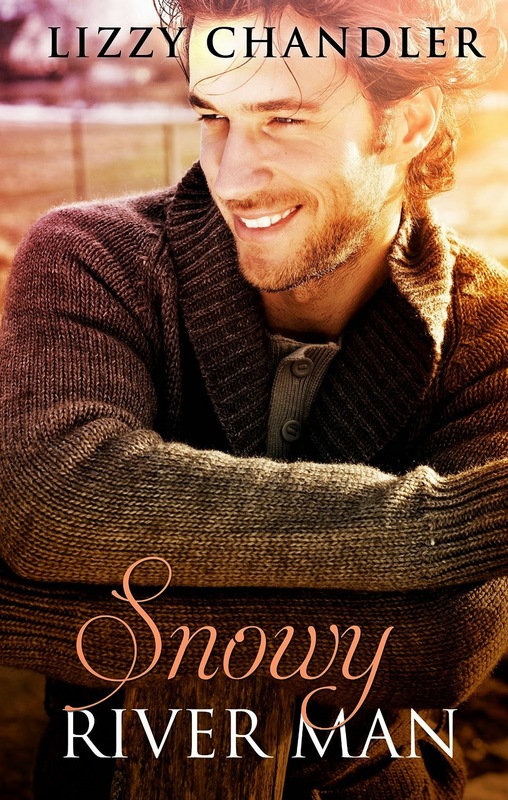 Lizzy Chander's debut romance Snowy River Man released this week from Escape Publishing. 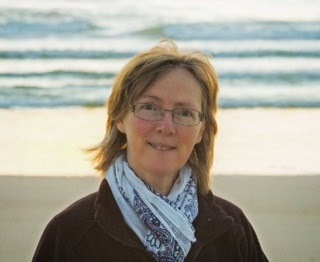 Today she's here to tell us a little about why she writes romance. You can read our review of Snowy River Man here. Lizzy is also running a giveaway on her website, which you can enter here. Could this be the partner who will help protect and provide for us when we’re at our most vulnerable; who’ll share the housework – not as a “help” but because it’s their job as a human being; who’ll stay fit and good in bed; who’ll share our sense of humour; who’ll put us first – but can care for others, too? With 3.5 billion females on the planet, logic tells us that we can’t all find that perfect partner or, at least, not in the same person continuously. Most of us have “settled” for someone all-too-human, someone with irritating habits, a little selfish at times: people like us. We’ve had to develop our own qualities to keep seeing the good in the person we wake up with, qualities such as patience, tolerance, forgiveness and a willingness to let go of mistakes, both ours and theirs; as well as a sense of humour. We’ve had to become the kind of person we want our partner to be. 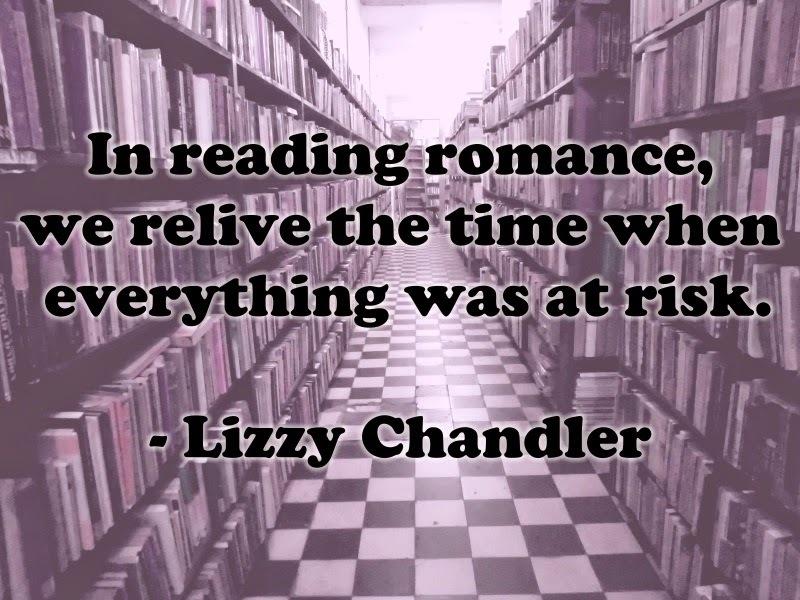 In reading romance, we relive the time when everything was at risk. We hope that something good will come of it, and fear that maybe the person we’re falling for is not the one we want them to be. We remember that extraordinary high called “limerance”, and the agony of not being sure it’ll work out. Except, in romance novels, we know it will work, because it’s fantasy. Snowy River Man is about more than limerance; it’s about love, and the qualities a couple need to create a happy life together. It’s a story of what happens when two people who have seen the worst in each other are given a second chance. Snowy River Man by Lizzy Chandler is a fantasy/contemporary romance, released by Escape Publishing on February 22 2015. Thanks for the opportunity, Helena! I'm so glad you enjoyed Snowy River Man. Why write romances??? Well I think they are some of the best stories out there!! Its about the human soul and all of us no matter who we are, crave that type of bond with someone. And since I am still young, and single I have to live vicariously through others...even if its fiction. But romantic love has been around for thousands of years....so its definitely not something that ever gets old. Loved the post. Thanks for sharing.